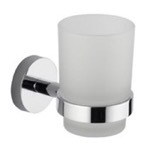 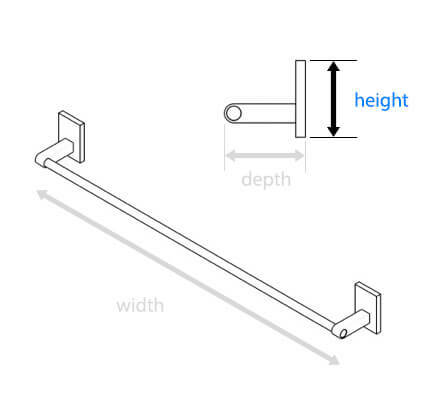 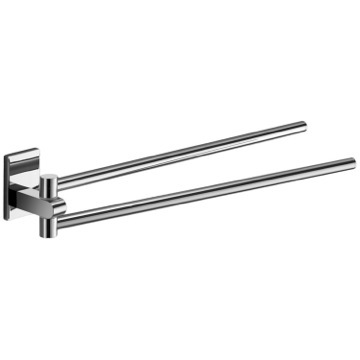 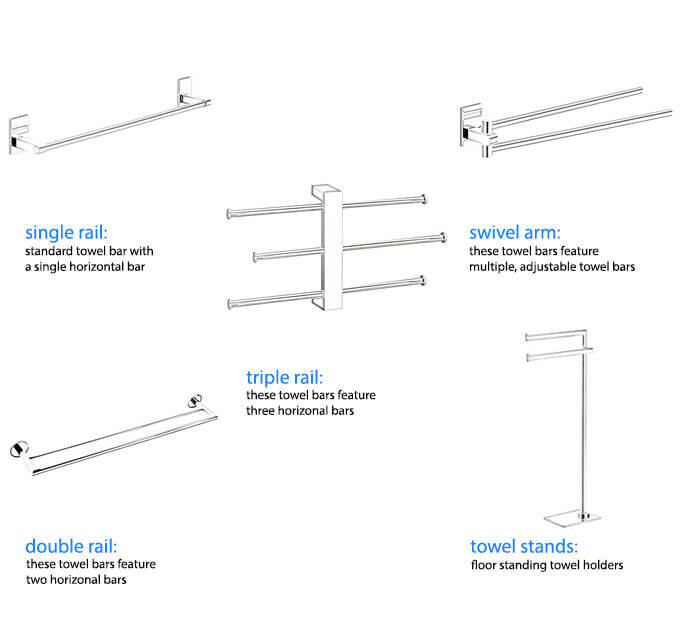 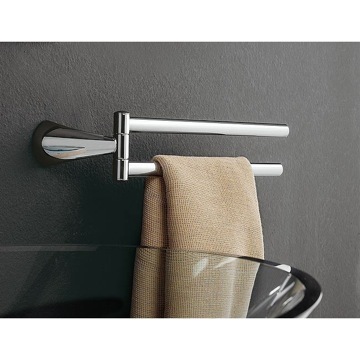 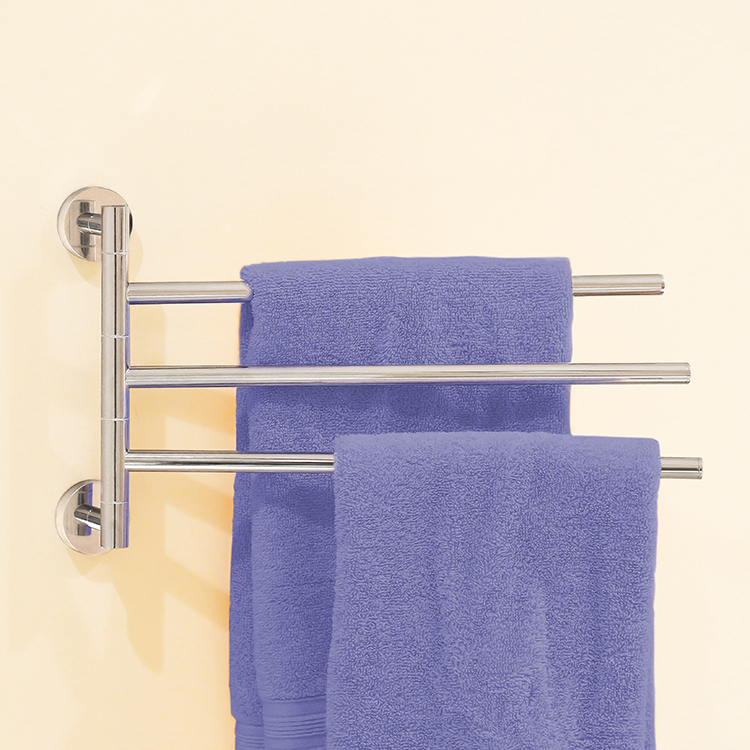 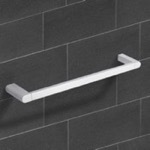 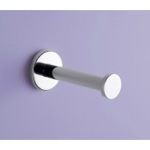 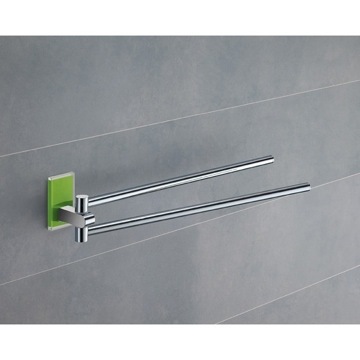 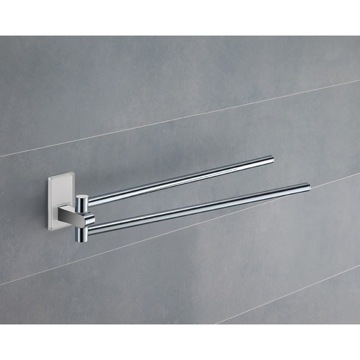 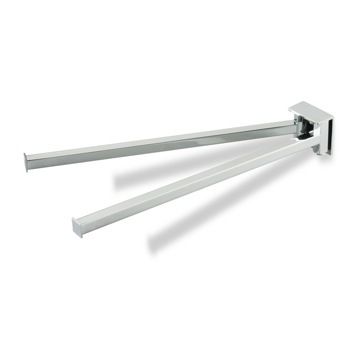 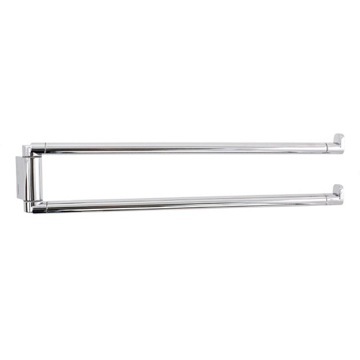 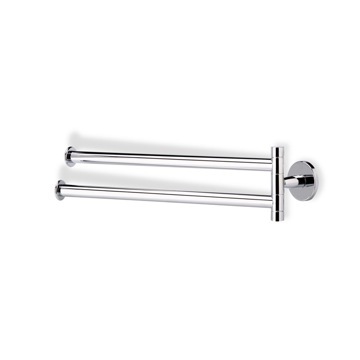 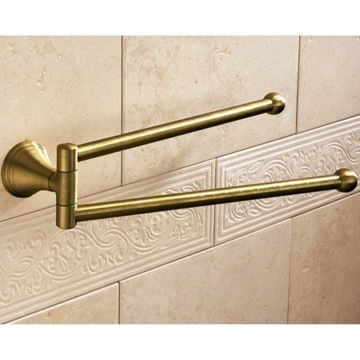 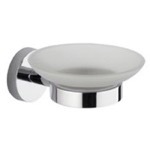 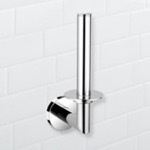 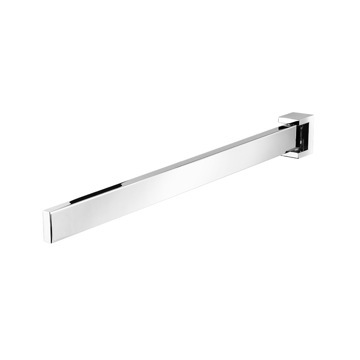 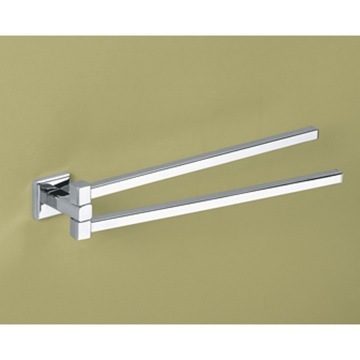 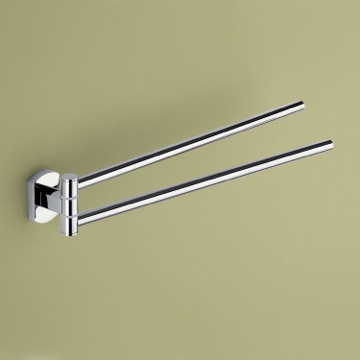 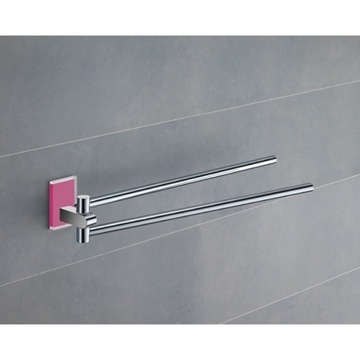 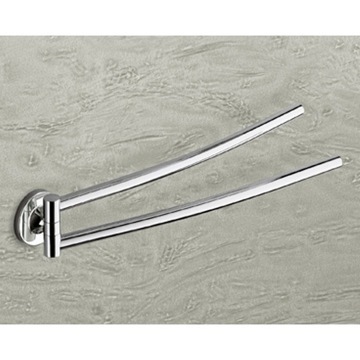 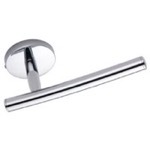 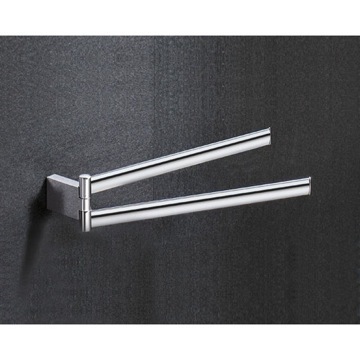 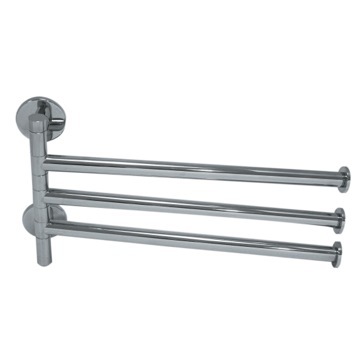 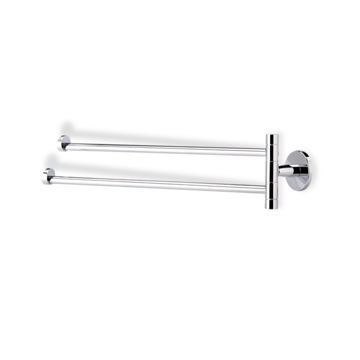 This swivel towel bar is available in a chrome finish and is made from high quality brass. 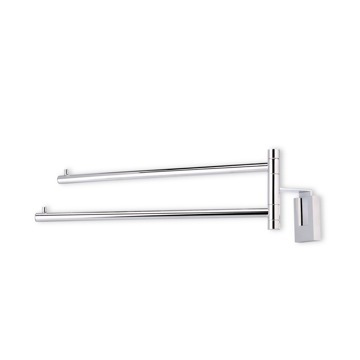 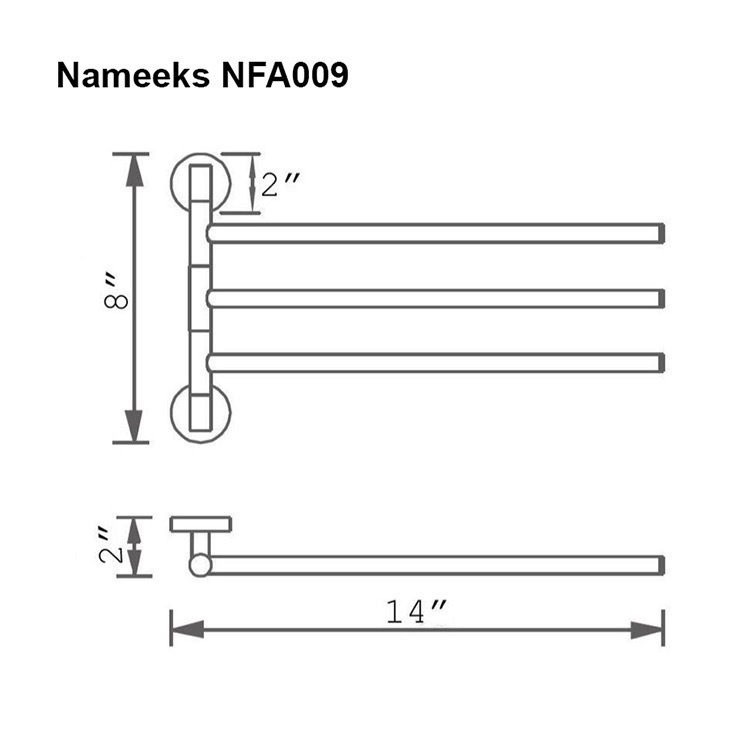 Part of the Nameeks General Hotel collection, this wall mounted swivel towel bar is perfect for the modern or contemporary style bathroom. 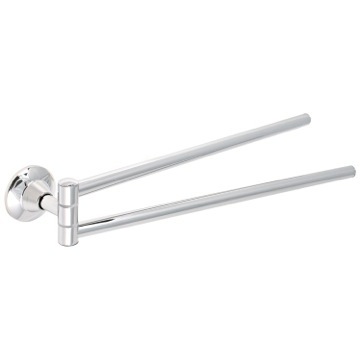 Unit is as-advertised, good quality, and functions well. 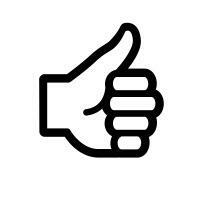 Shipment was prompt & ahead of promised time frame. 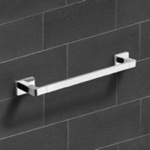 Nice product, well made. 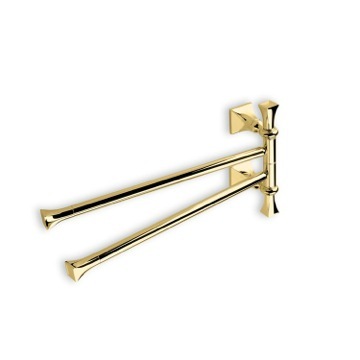 Should include directions for correct placement of anchor plate (flat side towar set screw). 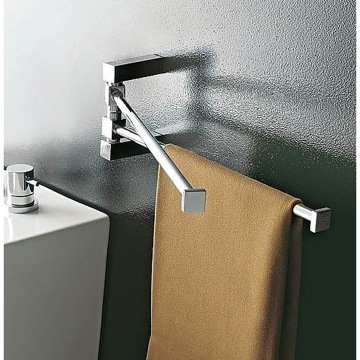 Great look. 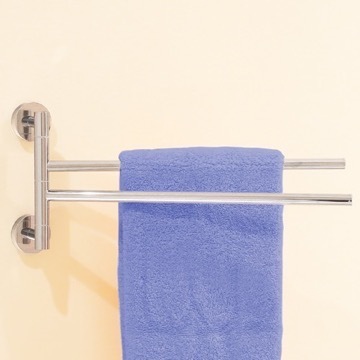 This towel bar is made very well. 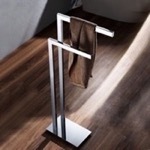 It is heavy and the polished chrome is beautiful. 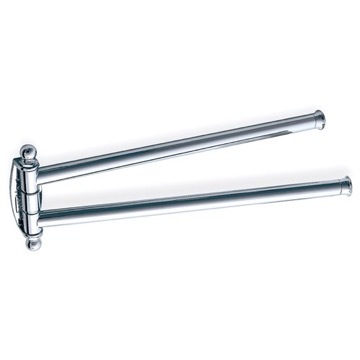 I would order it again. 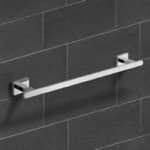 All items sold at TheBathOutlet are meant to sustain humid, moist environments, however, this is not intended to be under a direct flow of water. 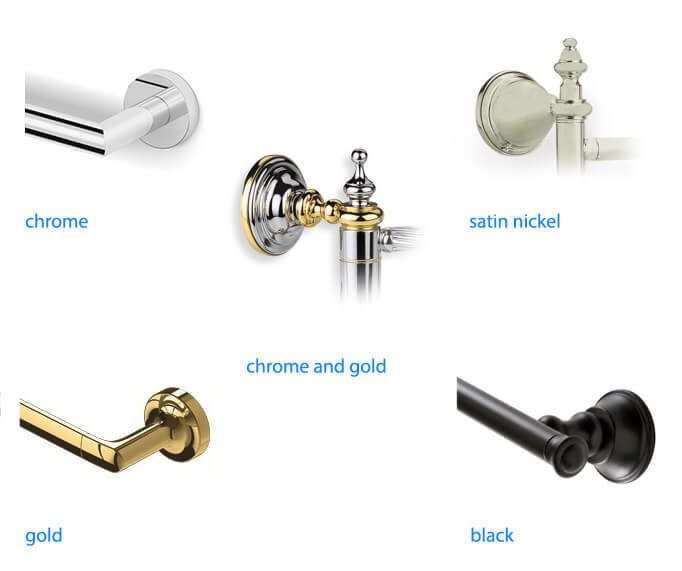 The 1-year manufacturer warranty does cover rusting or finish deterioration on their products, however, so in the rare case rusting or deterioration occurs on on your product, please contact our customer service representatives directly for assistance. 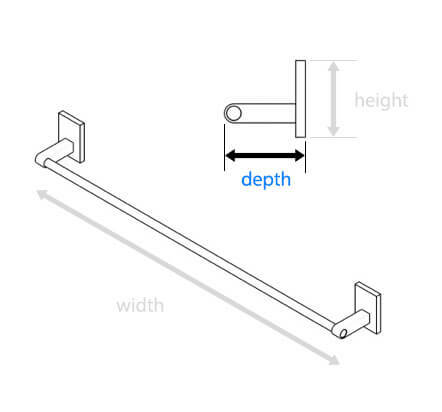 Can the arms swivel to what degree? 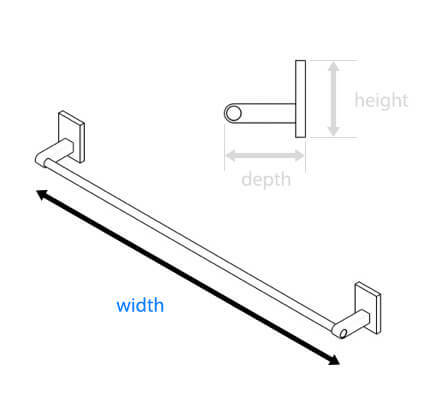 The arms will swivel fully on both ends, until they are obstructed by a wall.